The homeowners use sinks every day on a regular basis, whether they are situated in the kitchen, bathroom or laundry room. No wonder that because of this persistent use the homeowners often face plumbing problems such as leaking taps or loose plumbing connections. Also if you had your sink incorrectly installed, it can start shifting after constant use, especially while washing massive pots and pans. At Downey Plumbing Heating & Air Conditioning we provide reputable experts at sink installation and repair who can be of great help with minor services as well as large remodeling projects throughout Downey. A cracked, stained or leaking sink or a clogged drain under it is a common plumbing problem that might need a professional attention. 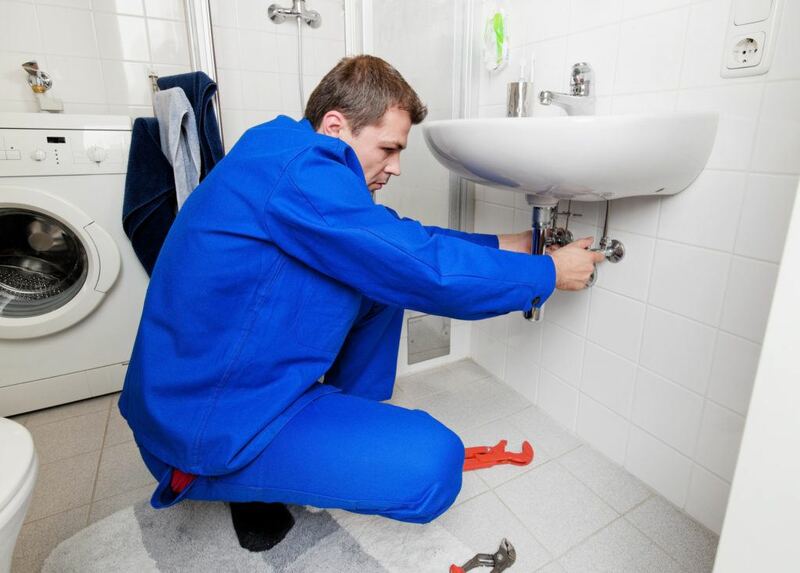 No matter if it is just time for an updated look or a complete repair of your sink, our plumbers can handle the job from the beginning to an end. We can install and repair any type or style of sink made from just about any material, including enamel, ceramic, porcelain, plastic, stone, copper, glass and other. We will repair your old sink by the deadline or replace it with a new one if needed. If you decide to leave a cracked sink unrepaired, remember that cracks can multiply and lead to leaking, which intensifies mold growth. 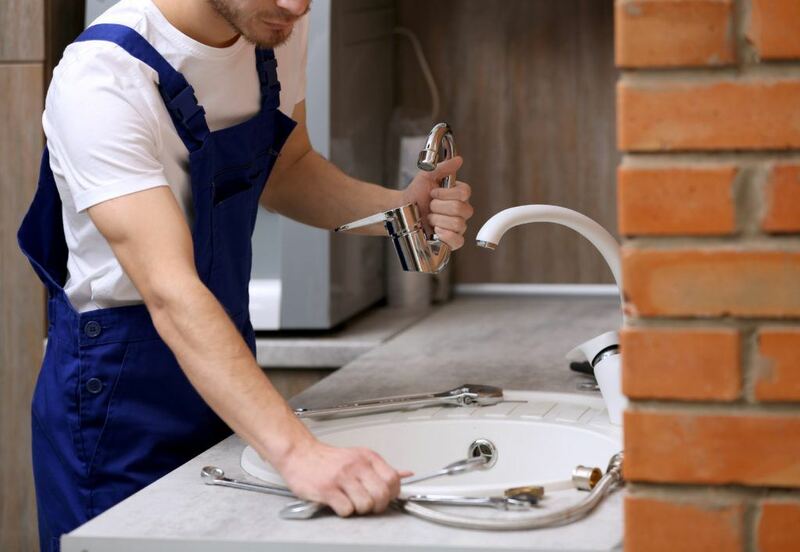 In case if you venture a DIY project on your sink repair or replacement, be aware that this task requires knowledge of construction, building codes and specific tools. However, it is wise to delegate the job to a professional plumber, who will repair your old unit or install a new model that you choose. At Downey Plumbing Heating & Air Conditioning our experienced plumbers will come up with the best plan concerning your old or broken sink and provide options to help you make the right choice. Contact us for more information or to schedule replacement, installation or repairs to any sink at your home. We’ll be there when you need us, guaranteed!